This activity involves the children collecting dandelions and bringing them back to the classroom. Using a tablet/camera on a tripod, they can take timelapse photos to capture what happens once the plant is out of the ground- thinking about the science behind wilting. 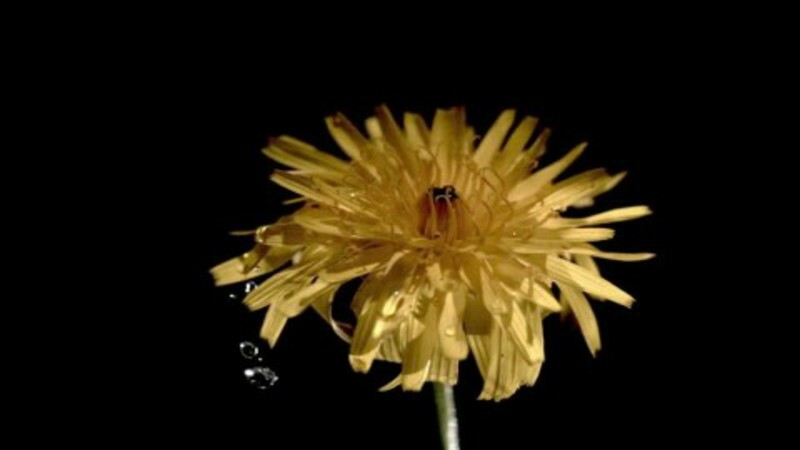 Look at photos of dandelions and have a general discussion about their properties. If you can find images of the cross section of the stem this will lead onto discussions about how much water can be stored in the stem. Compare this to a branch of a tree- solid. Predictions about what will happen to the dandelion can be made with the children with explanations given as to the reasons why. Dandelions are a good choice because of their abundance and because they are not usually grown in a 'planned manner/landscaped!' Their size means that it is easy to observe and photograph the changes. Once the children have selected their dandelions, they are brought back to the classroom. Set up the tablets on stands and ensure that they are plugged in to a power source if they will be taking photos for a longer period of time (up to a day or two). Apps that I have found very useful are ‘Lapse It’ for iOS and for Android (lite version is free and you can export the timelapse videos).